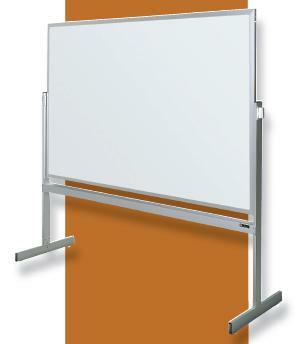 Visual Display - Partitions Plus Inc. 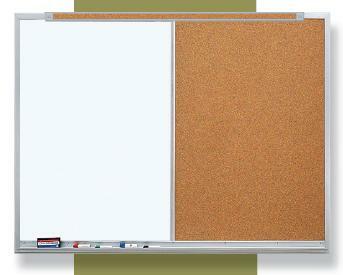 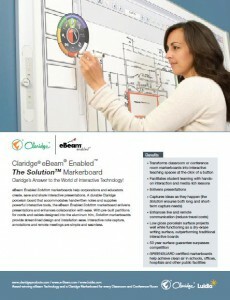 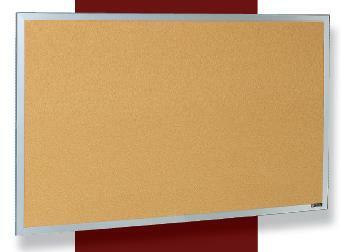 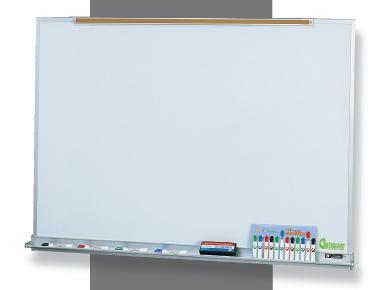 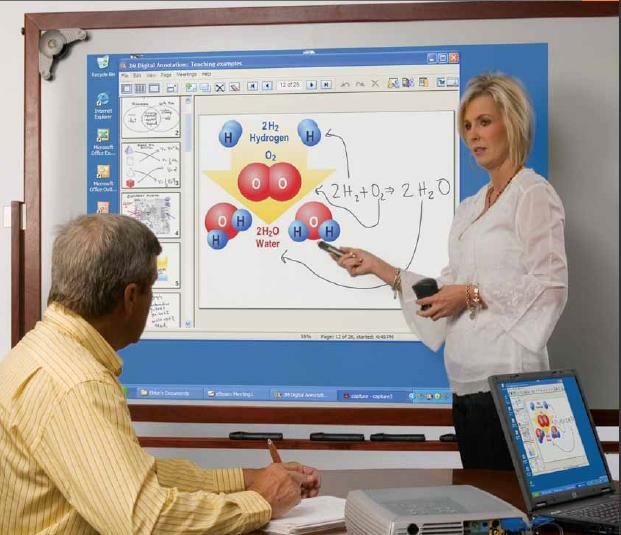 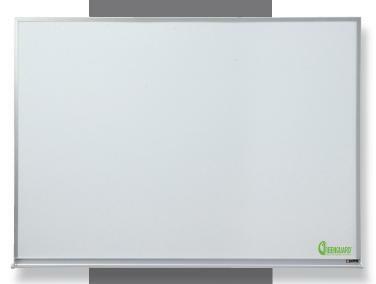 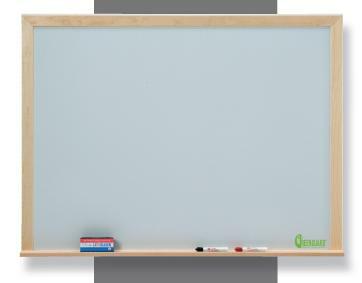 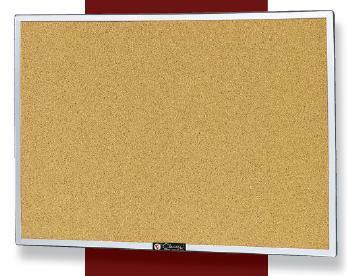 Whether you are looking for new whiteboards, chalkboards, or even a tackboard, we can help! 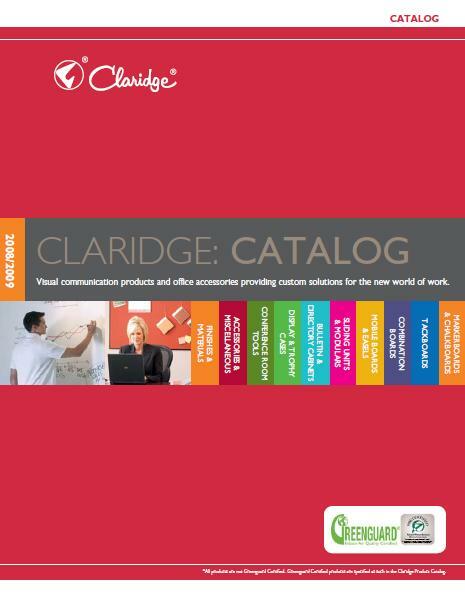 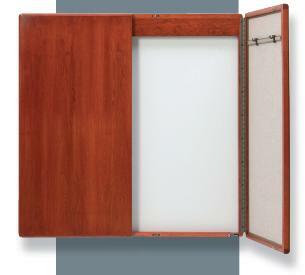 With a wonderful selection from Claridge, we can get you what, when you need it and order it to fit where you need it. 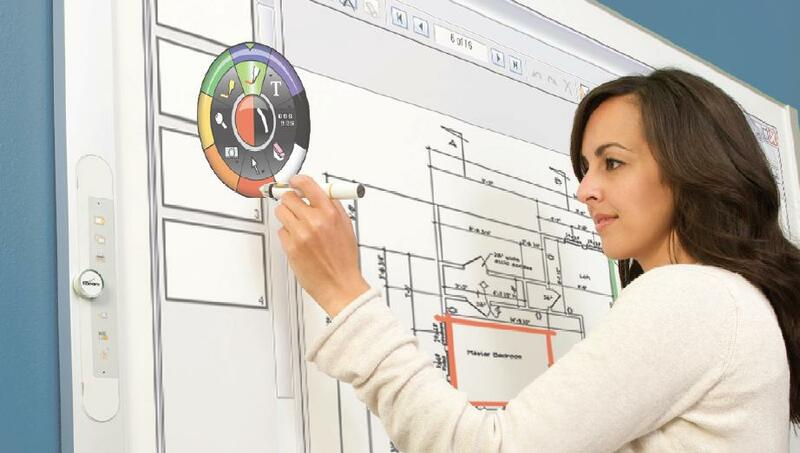 We can even have one of our highly qualified installers install it for you. 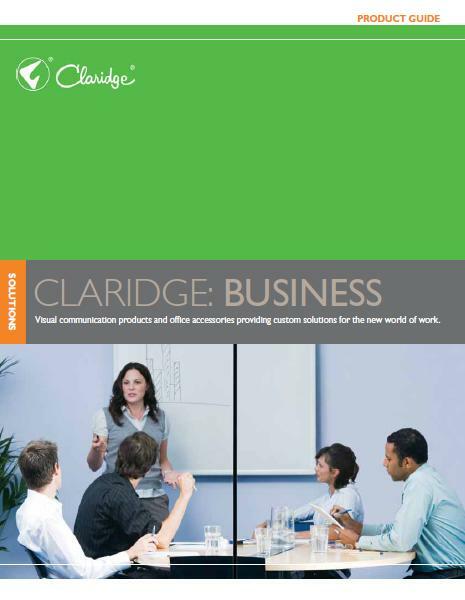 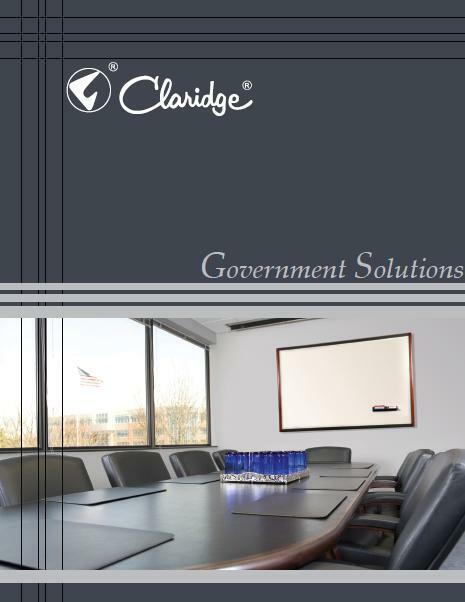 Claridge offers a wide selection of products and a few are shown below.